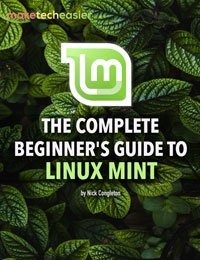 When Google Gadgets were released for Linux, many people once again praised Google’s support of free and open source software, but there was just one problem. 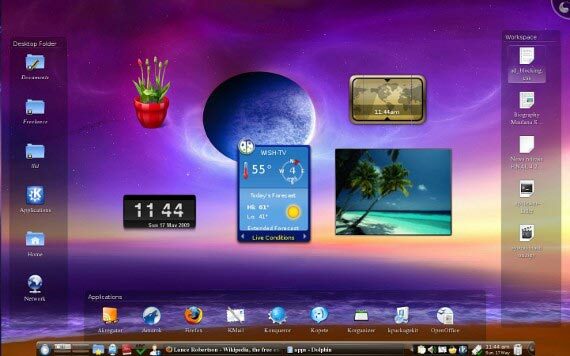 The two major desktop environments for Linux, GNOME and KDE, both already had desktop widget components that were better integrated into their overall desktops. 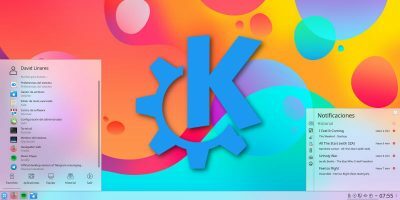 Fortunately, the Google developers were well aware of this and built in the interoperability that would allow the GNOME and KDE developers to seamlessly integrate the two. 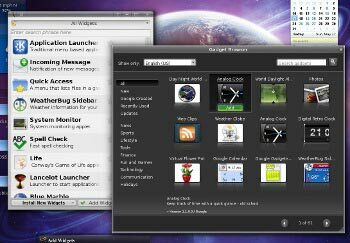 With the release of KDE 4.2, Google Gadgets became fully integrated into Plasma. You can add them to your desktop with a few clicks of your mouse, unless you happen to be a Kubuntu user. 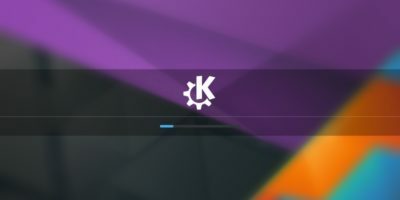 For reasons that are outside the scope of this article, Kubuntu developers decided to remove the Google Gadget code from Plasma. Being the stubborn hackers that we are, however, we are going to get them back. This will require a little compiling of software, but I will walk you through each step. All of these steps assume that you have the latest Kubuntu version 9.04 “Jaunty Jackalope”. It might work with earlier versions, although I make no guarantees. The good news is that the Google Gadgets libraries are still in the kdebase source. You just have to rebuild the kdebase-workspace package. 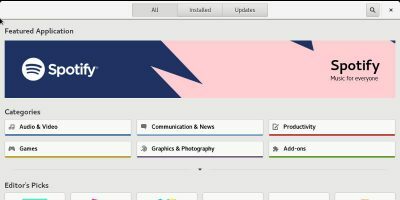 When you log back into KDE, you should now have support for Google Gadgets. 8. Open the add widgets dialog as you normally would, click on “Install New Widgets”, and then click “Download New Google Gadgets”. 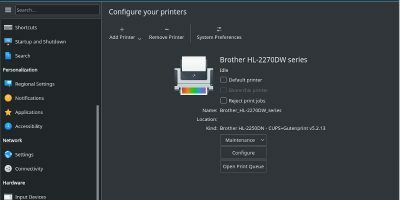 When you add Google Gadgets from the Gadget Browser, they will appear in the normal Plasma dialog, which you can then use to add to your desktop. If, for some reason, you do not see all 61 gadgets, you might need to start Google Gadgets independently once, close it, restart plasma, and then try again. That is all it takes to get Google Gadgets up and running in Plasma on Kubuntu Jaunty. * Portions of this article were adapted from the guide writen by Francesco Santini, released under a CreativeCommons-Attribution-3.0 license. I read readme. but there no informations about install..
What was the output of cmake? Were there any errors? Usually this means that the configuration (cmake) was incomplete. Problem was with permision to write. But These files not exist. no errors in cmake travis. 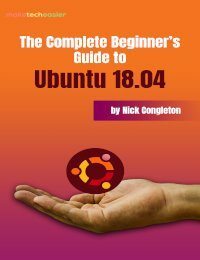 can you try your integration with 9.10? It would be great to have google gadgets in Kubuntu, and, as you know, the kde developers cannot be bothered..
“But These files not exist. Can you provide some guidance to resolve? My ‘add widgets’ dialog now references Google Gadgets which crashes KDE. What went wrong? I am running 9.10, but still KDE 4.
cmake complains that QEdje library is not present, yet kpackagekit says it is. anyway it’s complaining about libgps, xmms, and QEdje and eet. Cant find an ‘eet’ package and QEdje appears to be present. Any suggestions? You do not need to build all of plasma, and you do not need any of those packages. After cmake finishes, cd to plasma/scriptnengines/google_gadgets and type: make. It should build plasma_scriptengine_ggl.so in the kdebase-workspace-4.3.2/lib directory for you. “plasma-applet-ggl-photos.desktop” and “plasma-applet-ggl-rss.desktop” will appear in the kdebase-workspace-4.3.2/plasma/scriptengines/google_gadgets directory. I apologize if I did not make that clear. After that it should work. I cannot test it here because I upgraded from Jaunty to Karmic, and it worked without recompiling. cmake errors were only as described earlier. Anything I can try to debug? 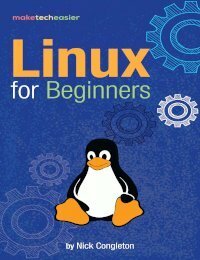 Are Linux GUI Software Centers Any Good? Let’s Find Out!